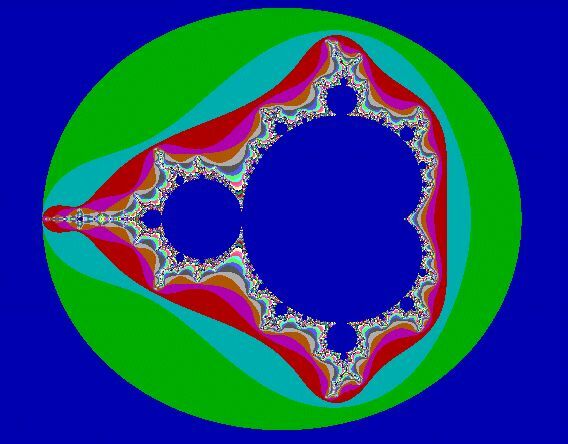 Beauty at a fractal of the cost! It occurs everywhere in nature, but sometimes you just need one handy. With your busy lifestyle you don't always have the time to run an infinite series of Z^2+C=Z1. For those ocassions when you're on the go need a Mandlebrot right away, one of our freeze-dried, ready to use Mandlebrots can be a life saver. Available in an infinite number of styles and colors.